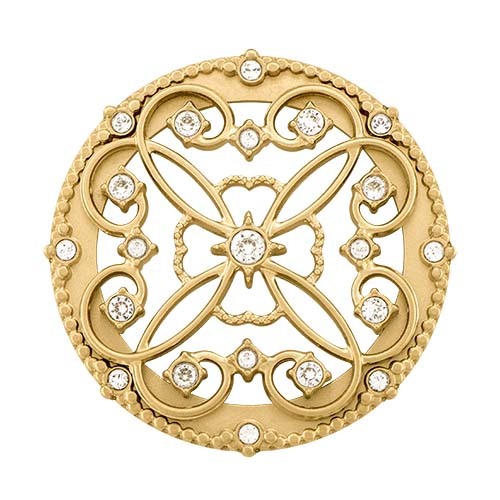 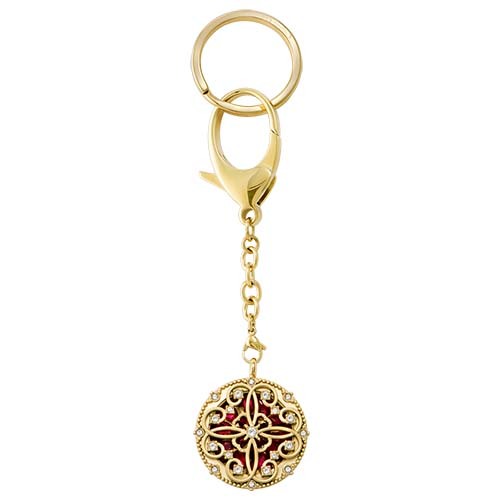 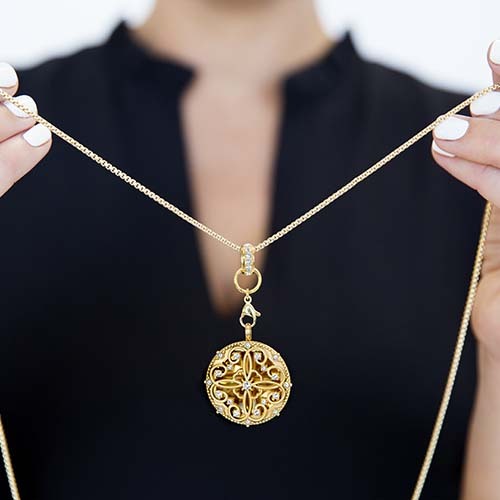 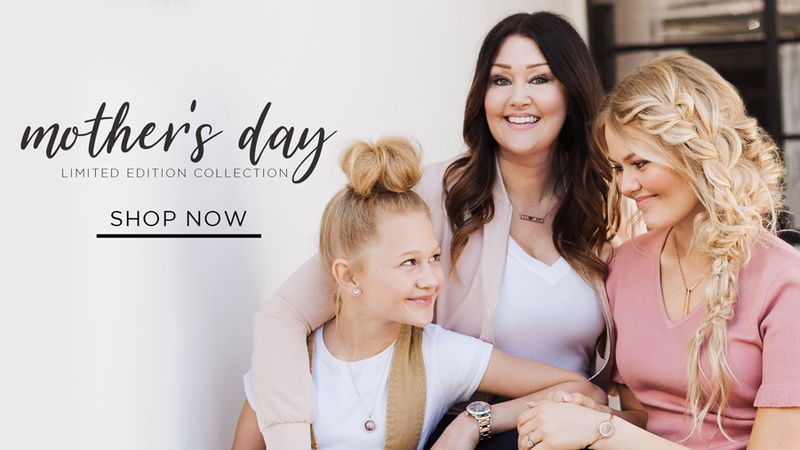 Inspired by antique treasures found in Parisian flea markets, capture a bit of romance, tradition and vintage flair with our Sentiments Large Gold Lace Living Locket® Face with Swarovski® Crystals. 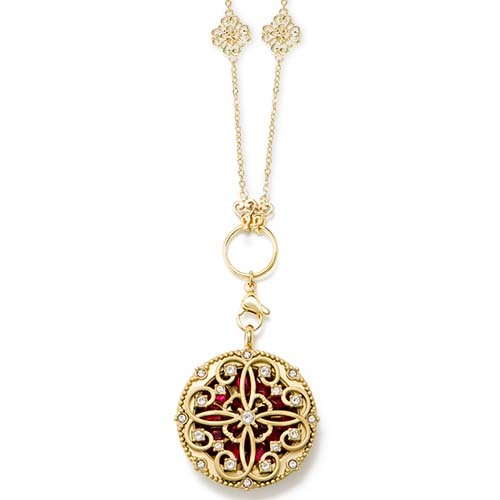 Accentuated by an intricate filigree lace pattern and sparkling Swarovski Crystals, pair this Face with our Large Silver Solid Twist Living Locket™ Base. 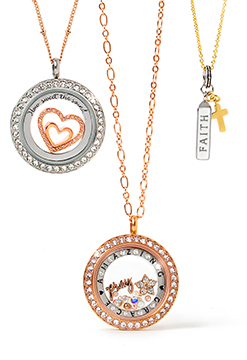 Wear it on the Silver Sentiments 18” / 36” Convertible Filigree Chain and layer it with your favorite Living Locket®.